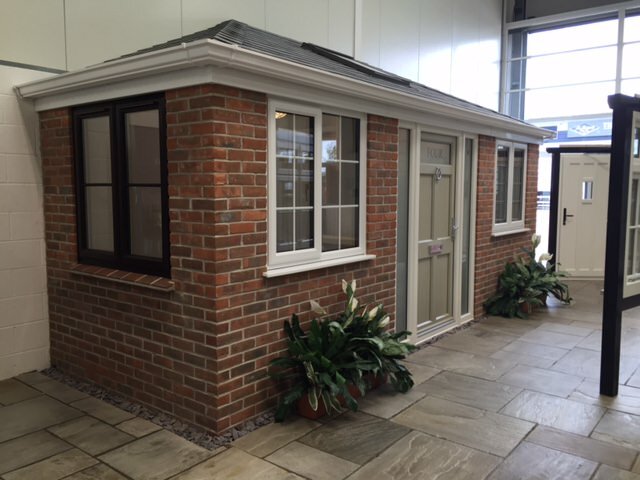 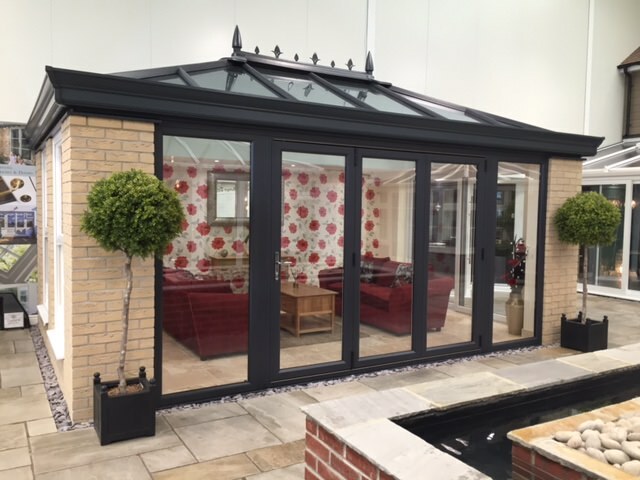 The last 36 years has seen Newglaze build up an excellent reputation throughout the home improvement industry by selling their quality products to customers throughout Dorset, Somerset, Wiltshire and Hampshire. 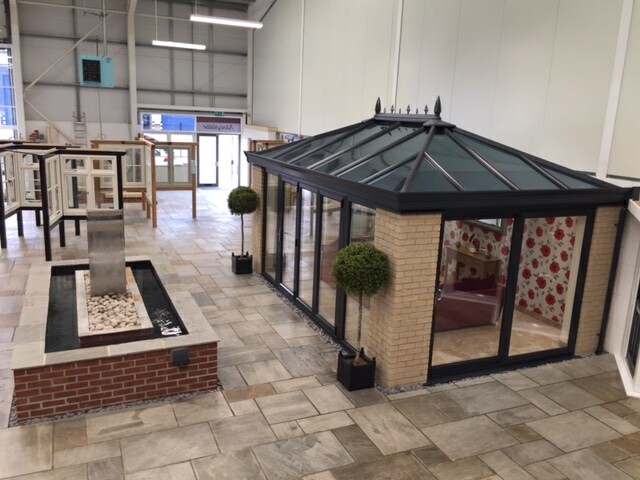 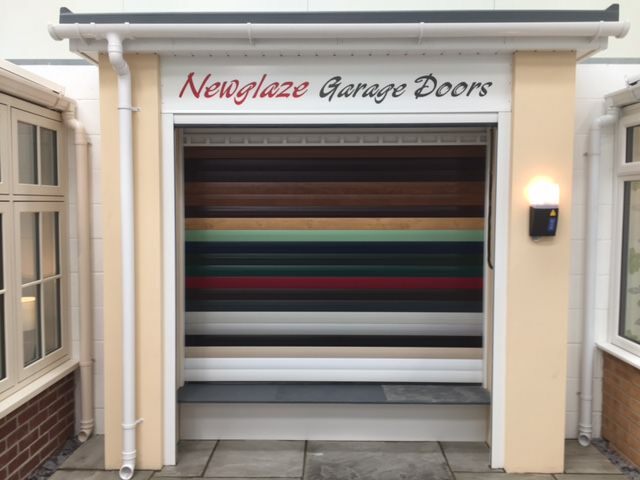 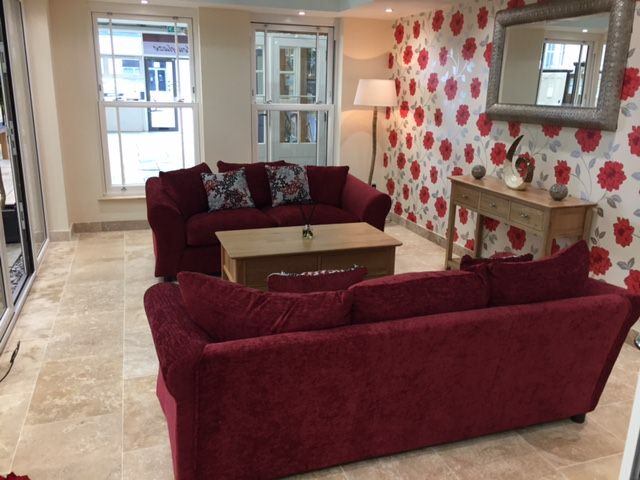 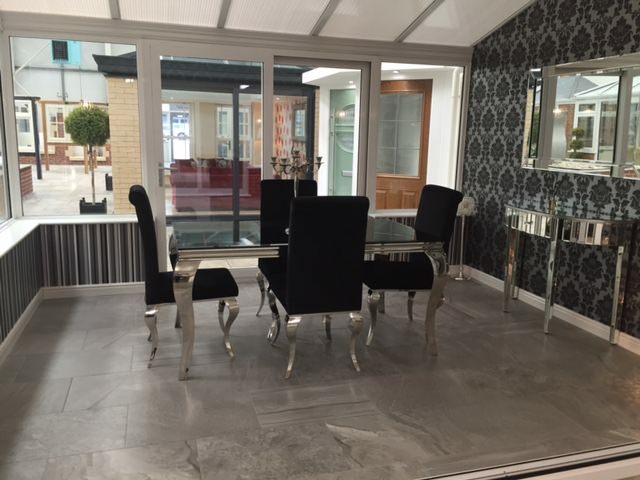 With drive and growth to the business, Newglaze expanded into their Blandford showroom in 2003, enjoying the largest showroom of it’s type in Dorset. 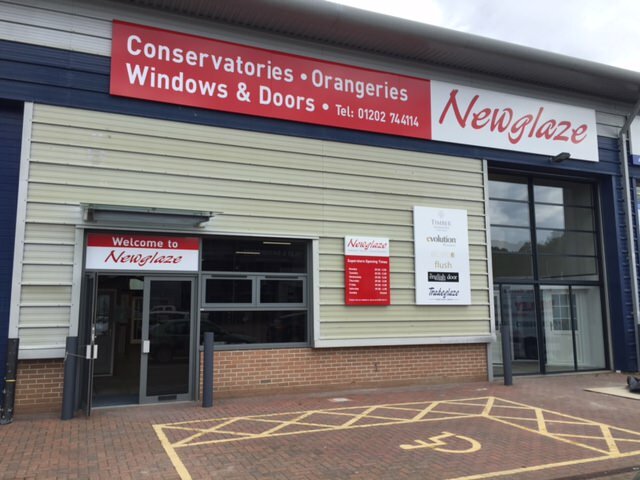 This move allowed Newglaze to have sustainability and growth, mainly due to personal recommendations and word of mouth from happy customers. 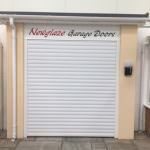 In early 2016 Newglaze started to look for another unit in a reputable area and in late July we here at Newglaze are extremely proud to announce the opening of brand new Superstore Tower Park in Poole, with the logistics being easily accessible from all areas, Wimborne, Poole, Bournemouth, Christchurch, Ringwood and the New Forest. 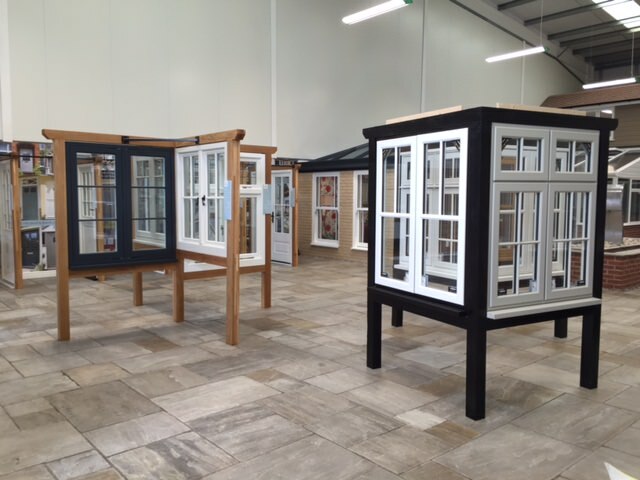 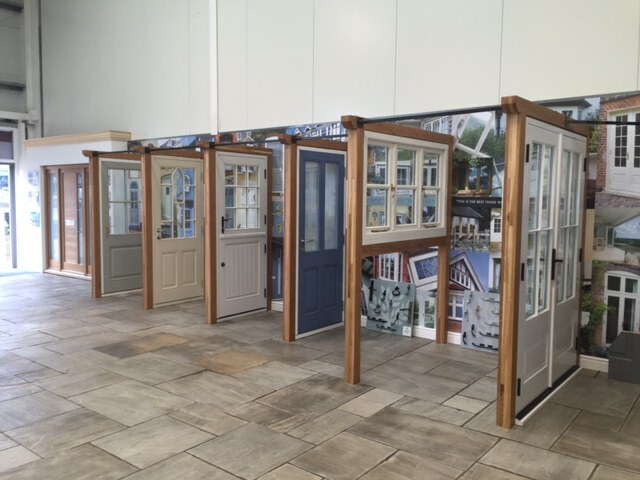 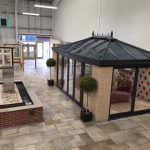 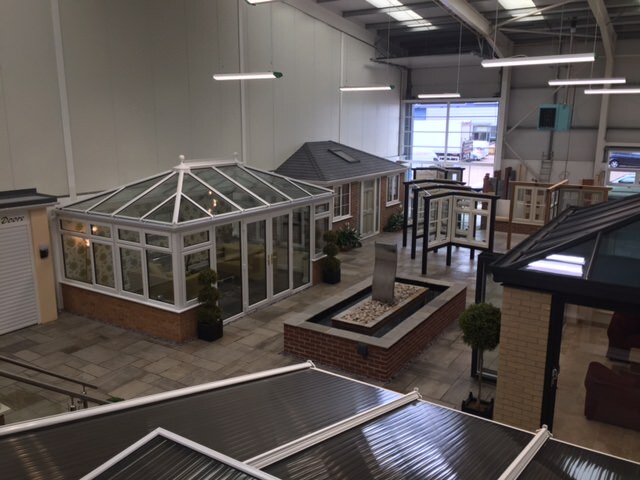 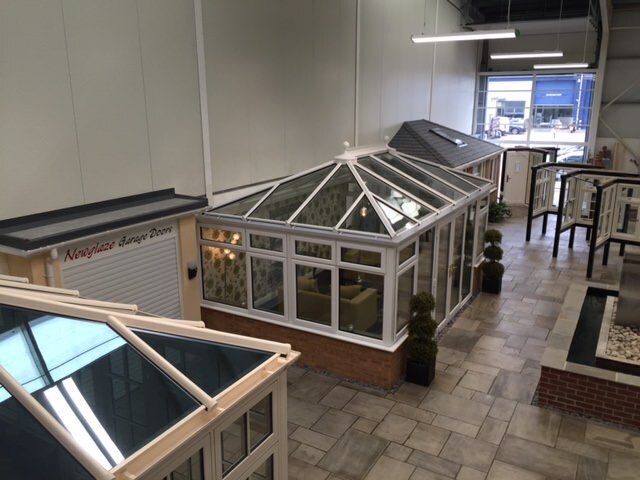 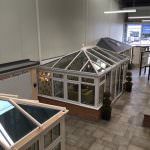 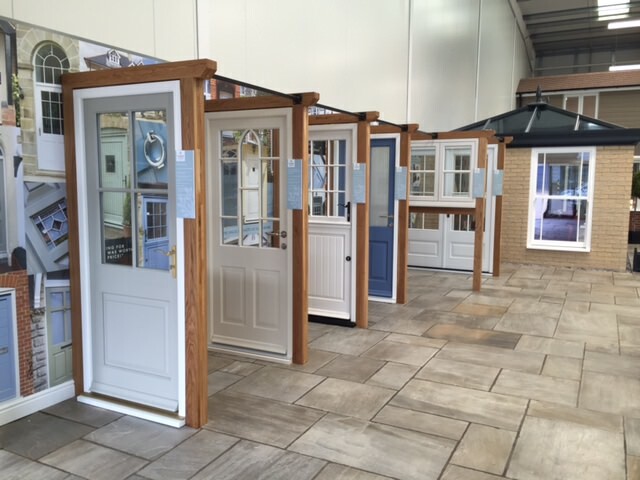 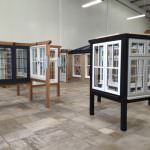 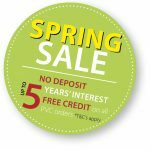 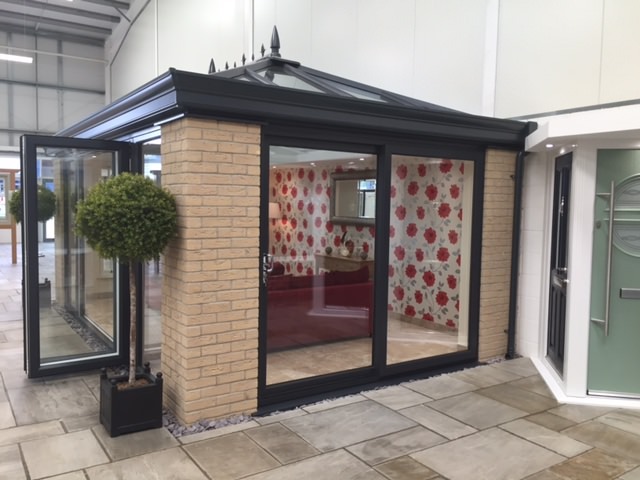 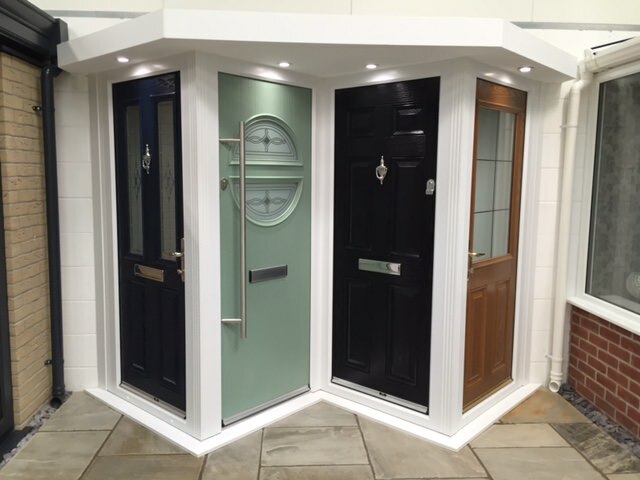 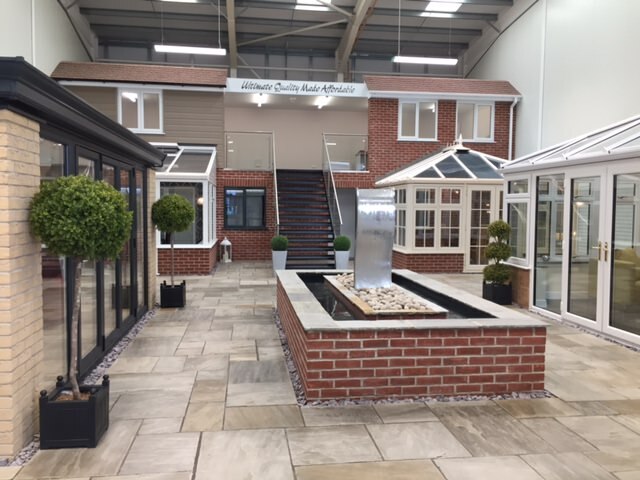 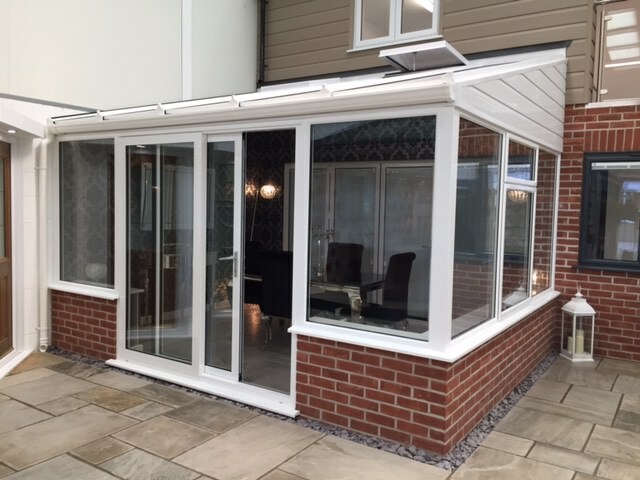 Please come and make a visit to see Dorset’s largest indoor Superstore showing a comprehensive range of uPVC & Evolution (timber alternative products) windows, doors & conservatories, Aluminium and Timber windows of Bournemouth. 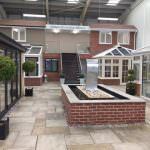 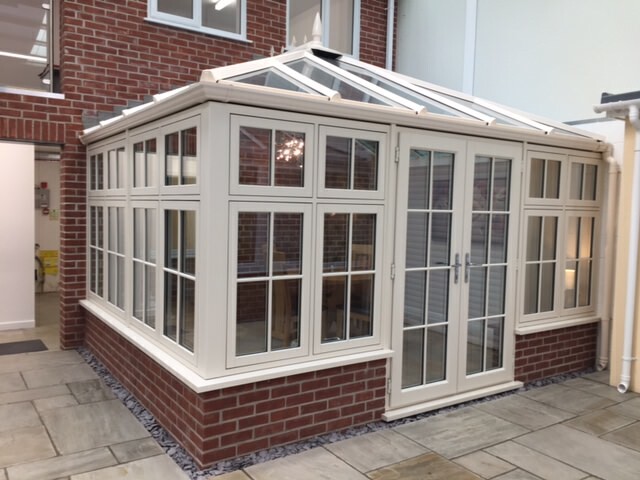 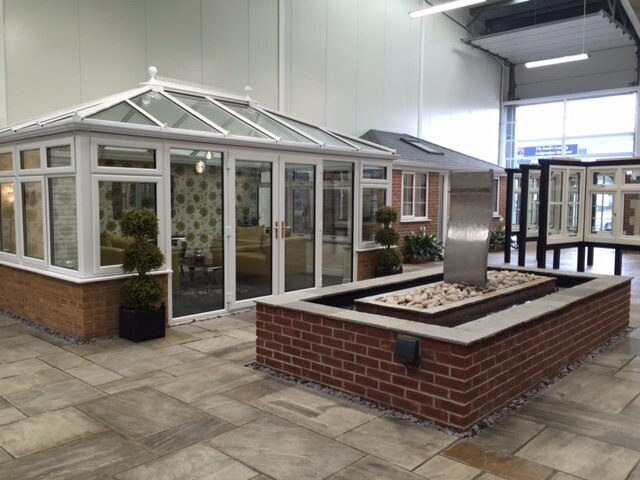 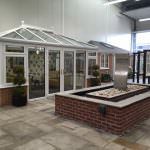 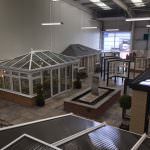 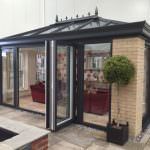 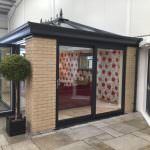 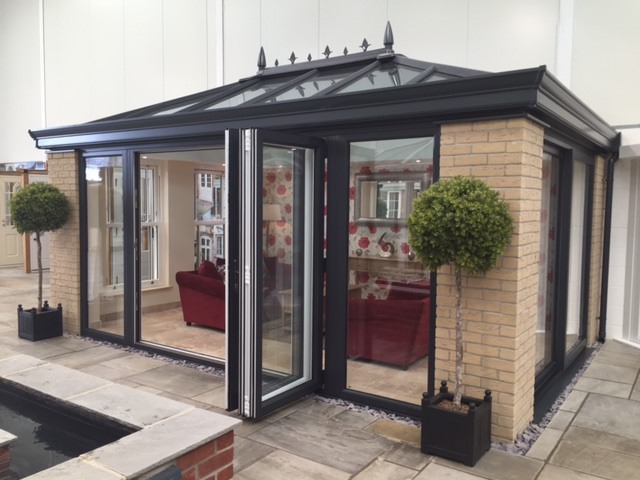 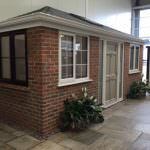 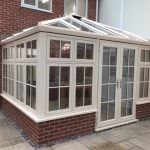 Glass houses options – orangery concepts, solid roof options and conservatories. 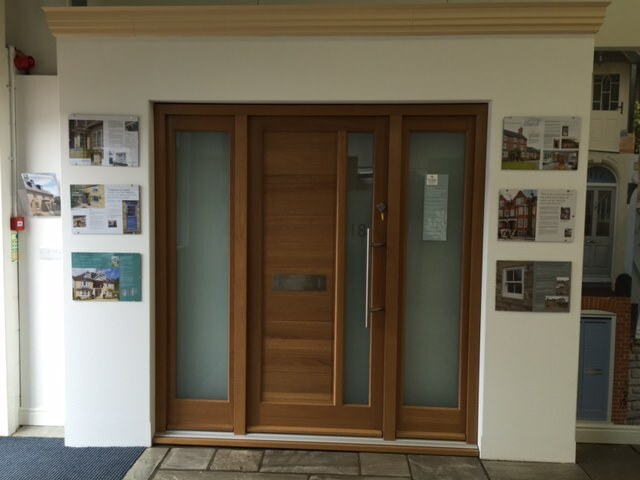 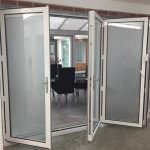 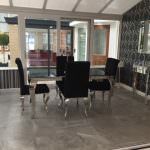 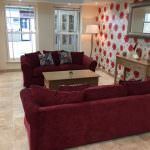 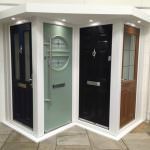 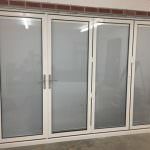 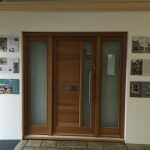 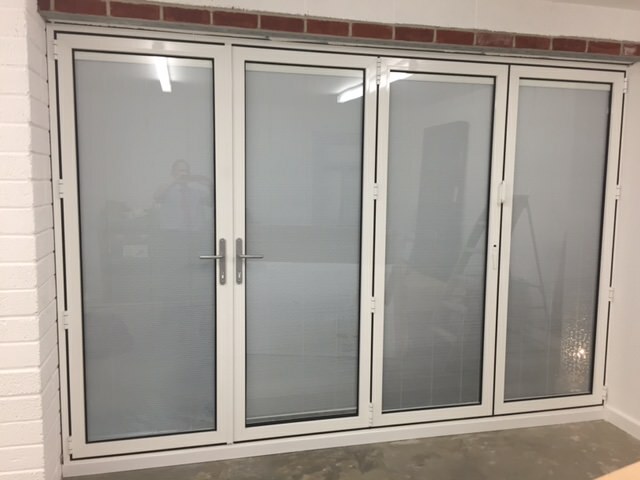 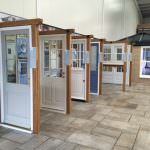 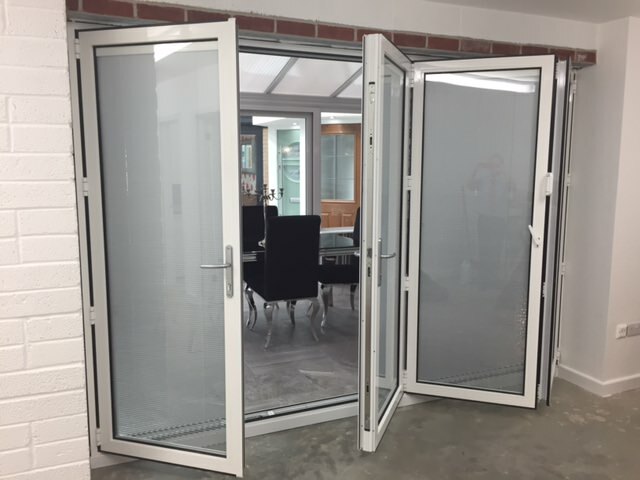 Door options – bi-fold, patio slider, french doors, composite and coloured doors. 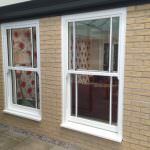 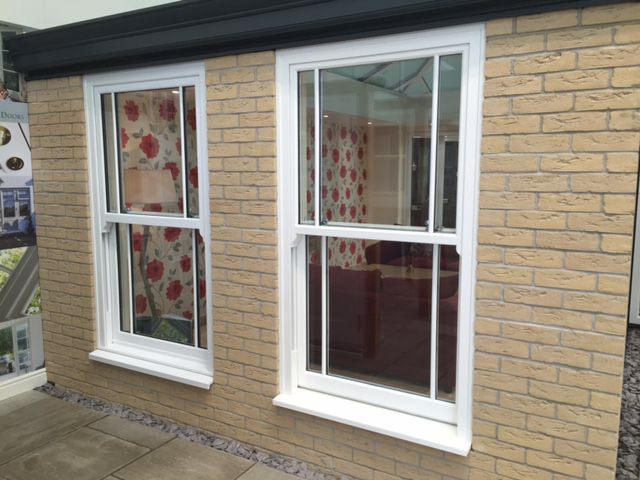 Window options – flush, pencilled edge lipped casement, storm proof, ovular and bevelled frames. 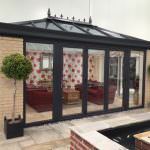 Roof line options – Fascia, soffits and guttering’s. 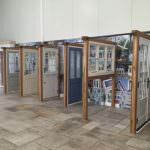 New England Colonial cladding options – smooth or textured wood effect, with contemporary or traditional colours available. 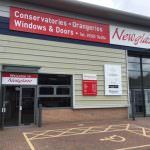 Newglaze is a fine example of how a local company can enjoy great success due to excellent workmanship, warm, friendly and honest customer service. 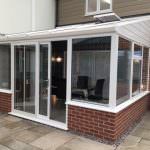 Carefully planned home improvements can completely transform the appearance, layout and size of your property and add value to your home. 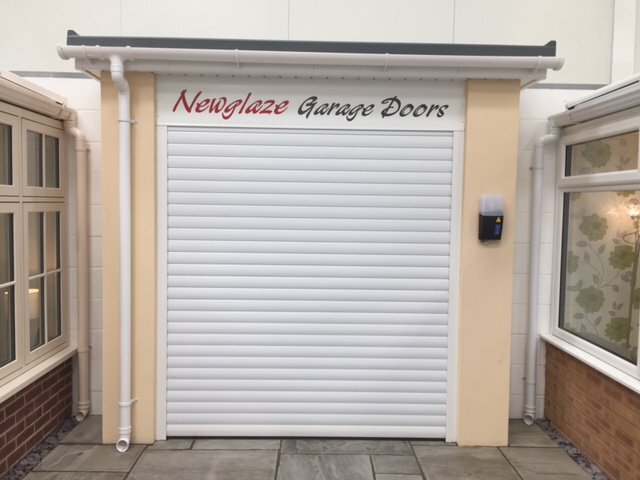 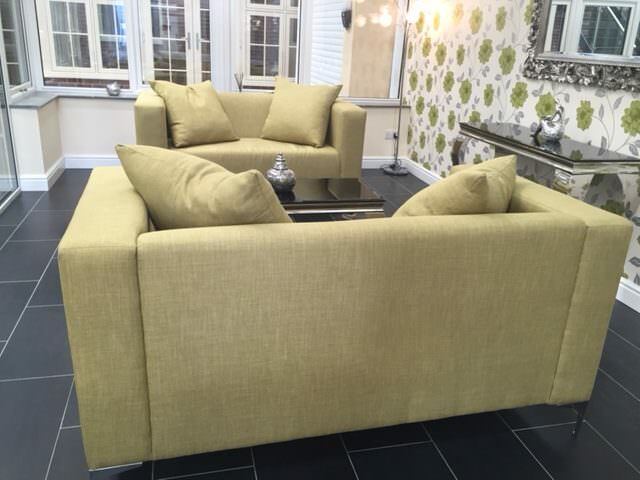 So if you are thinking of making some home improvements, no matter how small, please call in to our new Superstore, Unit 2 Poole Trade Park, Innovation Close, Tower Park, Poole, Dorset, BH12 4FG. 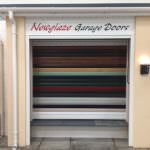 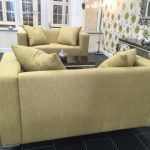 Alternatively why not give us a call 01202 744114 or 01258 483535.